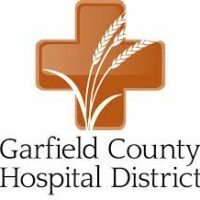 The hospital in Pomeroy faces major changes next month as officials with the Garfield County Hospital District look to keep the facility operational. As of March 1st, the hospital will look to slash $125,000 in monthly expenses through layoffs, a wage freeze, reduced hours for outpatient services, and other cuts. CEO Julie Leonard says given the hospital’s unstable financial situation, the changes are warranted to avert a closure in the next couple of months. The hospital has been plagued by a decrease in services, with a lower patient base and referrals. Another culprit has been a new electronic medical records system that has had issues with the billing process for the permanent swing program for Medicaid and Medicare, keeping the hospital from fully billing permanent patients in the program.